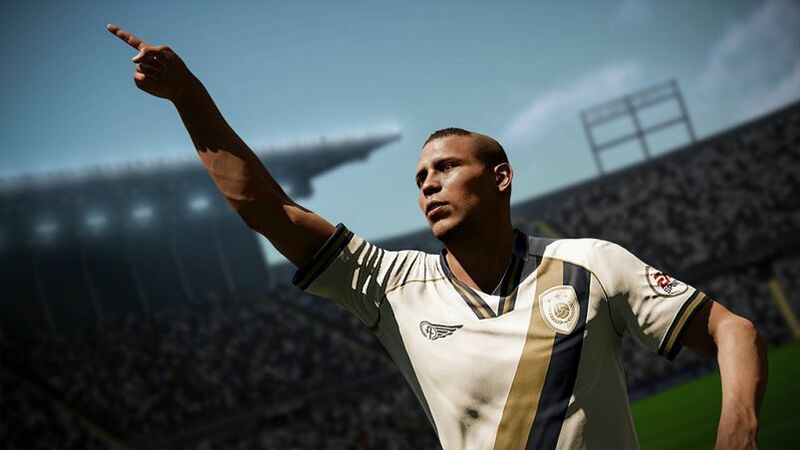 FIFA 18 Version 1.05 is now rolling out for Xbox One users. The FIFA 18 1.05 update will be available on PS4 and PC later today. 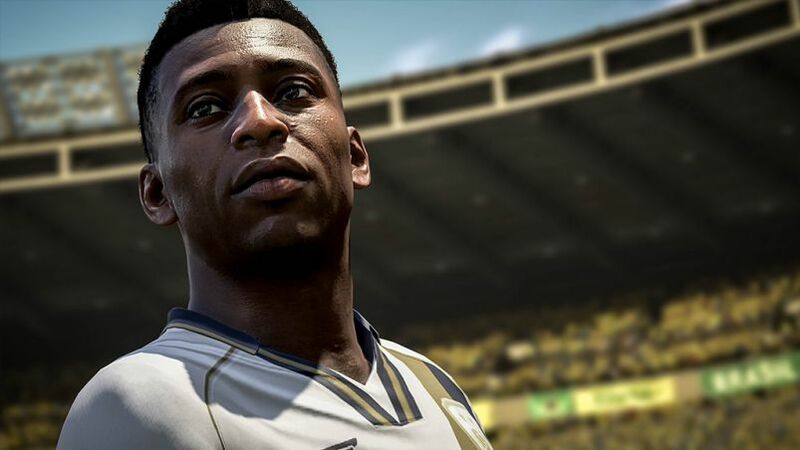 According to the official patch notes, there are gameplay changes which were made because some players were using an unintended gameplay mechanic to beat the computer on higher difficulty levels in FUT Squad Battles. Removed the chance for the CPU AI controlled player to receive a second yellow card when trying to push or pull an opponent, with the exception of an attacker who is through on goal and 1 on 1 with the keeper. This has no impact on human controlled players. The CPU plays the game as you would be limited by the same input restrictions as a human player is. This means that the CPU team has an active player, just like you do, which we call the CPU AI controlled, player. For example, a Pro Clubs team, with less than 11 human players, with no ANY player. Check your game update and download latest FIFA 18 Version 1.05 on your PS4 and Xbox One.